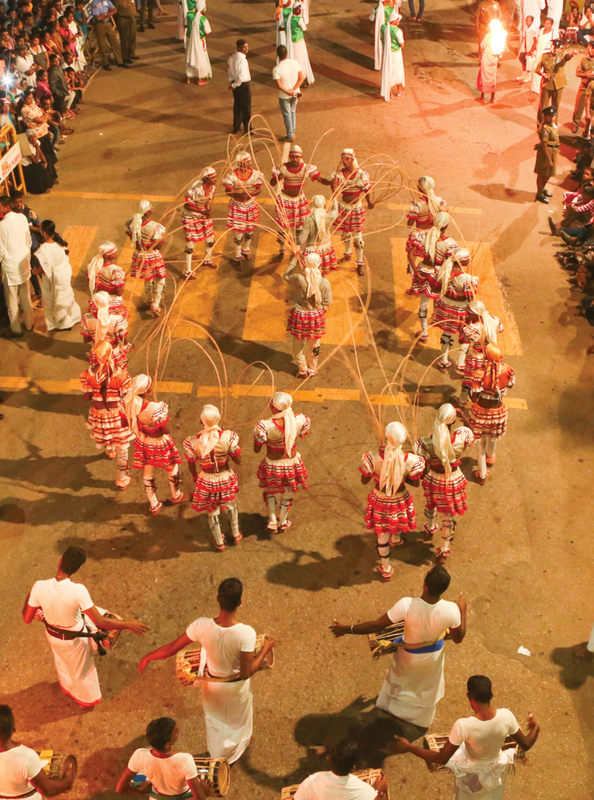 Every year in January, on the day the moon reaches its climax, a historic pageant unfolds on the streets of Kelaniya, a city just seven kilometres away from the capital Colombo. This year, the Duruthu Maha Perahera will be held on the full moon day on January 30, 2018. The Duruthu Maha Perahera was inaugurated in 1927 from the sacred Kelaniya Raja Maha Viharaya, which has a history of over 2,300 years. 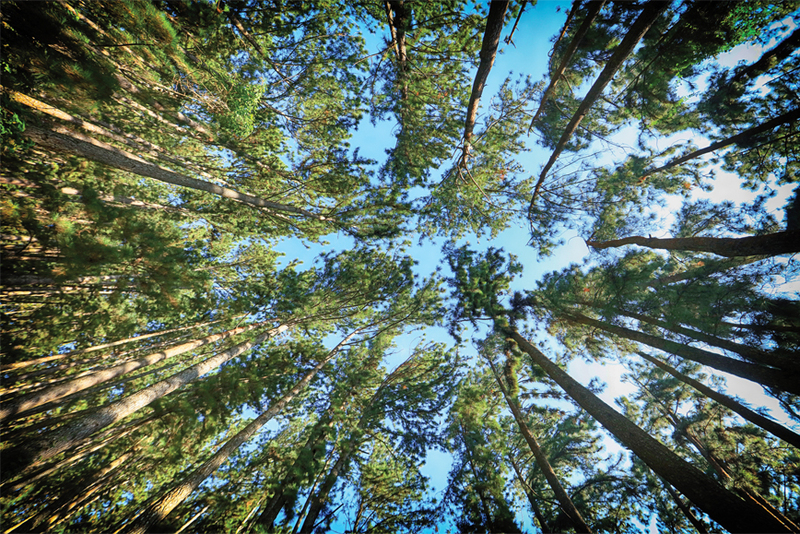 The area itself can lay claim to over 2,500 years, to the time of Gautama the Buddha. 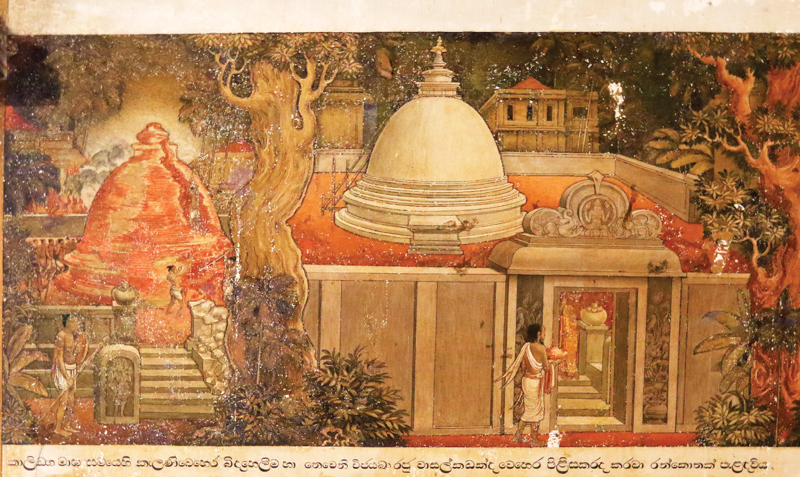 Sri Lanka's ancient chronicle, the Mahawamsa, records Kelaniya as being one of the sites that the Buddha made hallow when he stepped on its soil during his legendary third visit to the island. Ever since, Kelaniya has been one of 16 sacred sites of worship for Buddhists known as the Solosmasthana. In the 3rd century BC, that same reverence moved King Yala-Tissa to build the Kelaniya Temple to commemorate the Buddha's third advent. For a thousand years the temple survived without much ado. But in the 13th century AD, 200 years after Sri Lanka's 1,300 year ancient capital had fallen to Chola invaders from India; and the Sri Lankan kingdom had been forced to move further and further down south in the face of the Cholas' relentless offensive, the Kelani Temple found the vicissitudes of life tolling the temple bell. The South Indian invader was Kalinga-Maga. 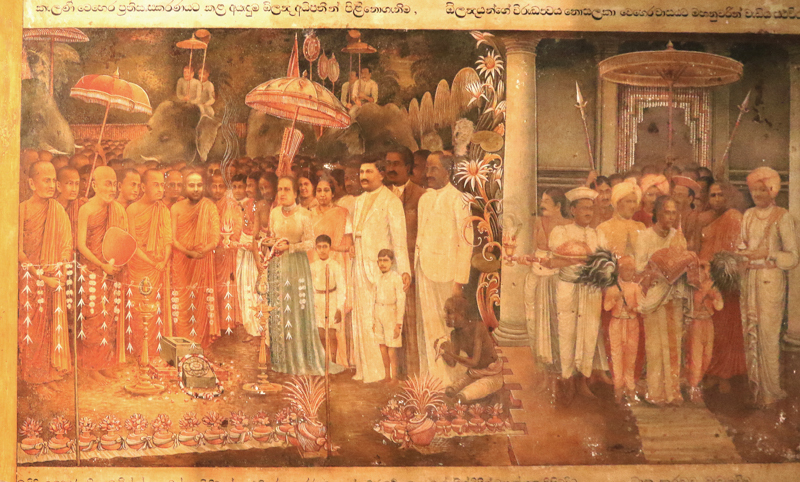 But his stay was brief and after his exit, a Sri Lankan king, King Vijayabahu III restored the temple. And peace reigned awhile in the temple for another 300 years. The temple gained a brief respite, but its tranquillity was shattered again when the Portuguese invaded the island and took control of the coastal areas in the 16th century. Kelaniya, which lies on the western coast of the island, came under the conqueror's sword and the temple under his demolition. It took another hundred years or more for a Sri Lankan king of Kandy, King Kirthi Sri Rajasinghe to come down from the hills in 1767 to resurrect the temple and make it rise from the rubble the Portuguese had reduced it to. With further invasions by the Dutch and by the British before whom the last of the Sri Lankan kingdom of Kandy finally capitulated, the temple faced another form of destruction: ruin through neglect. It took a Buddhist philanthropist, Lady Helena Wijewardena, in the late 19th century, to step in to stem the tide, to champion its renaissance. It took her many years to restore the temple to its pristine glory. She even added to its old richness. 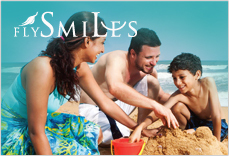 She commissioned artist Solias Mendis to paint the murals in the image house. It took him 20 years, from 1927 to 1946 to complete the task. He called it, his life's mission. 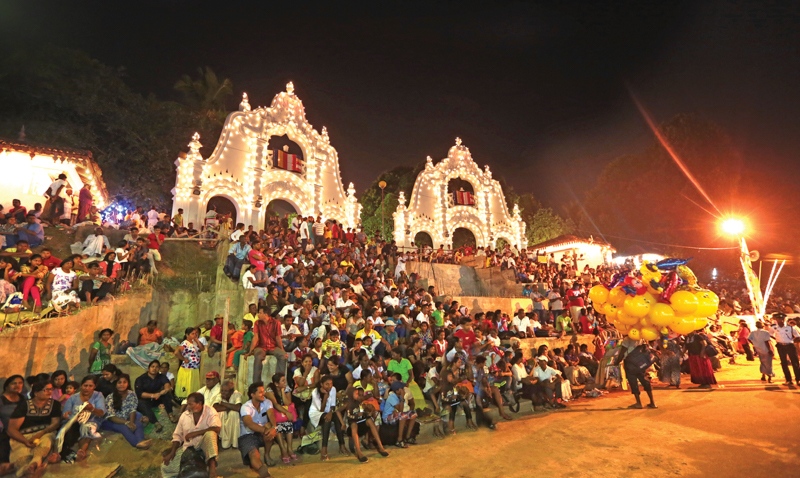 In 1927, like mother, like son, Helen Wijewardena's son Don Walter Wijewardena, decided to ennoble the Kelaniya Raja Maha Viharaya with its own perahera, modelled on the lines of the Sri Dalada Perahera Or Esala Maha Perahera that takes place in Kandy. 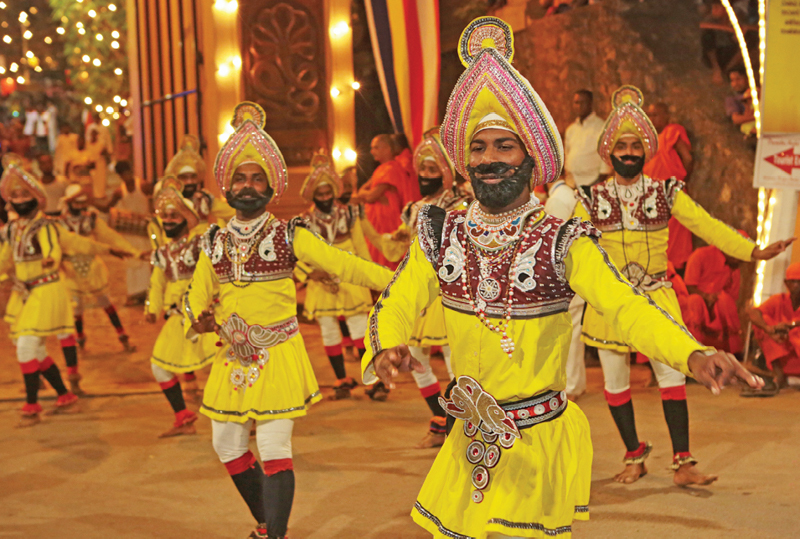 Named the Duruthu Maha Perahera it will take to the streets for the 91st consecutive year, with all the pomp and pageantry that had accompanied the procession over the years. The Duruthu Maha Perahera will take to the streets for the 91st consecutive year with pomp and pageantry. Two days before the main grand event, the perahera will be held on a small scale. Called the Udamaluwe Perahera, it will circle the upper terrace of the temple. The elephants, the drummers, the dancers will grace the occasion but they will be few in number. The Chief Basnayake Nilame of the temple will bear the casket of sacred relics placed on a cushion in his hands and will go round the immediate temple premises thrice. On the second night it will be the turn of the Pahala Maluwe Perahera. This is also known as the Veedhi Perahera. With many more elephants, dancers and drummers joining in, the vibrant procession will wind its way around the lower temple terrace. The sacred relic casket is witnessed atop the opulently caparisoned tusker. 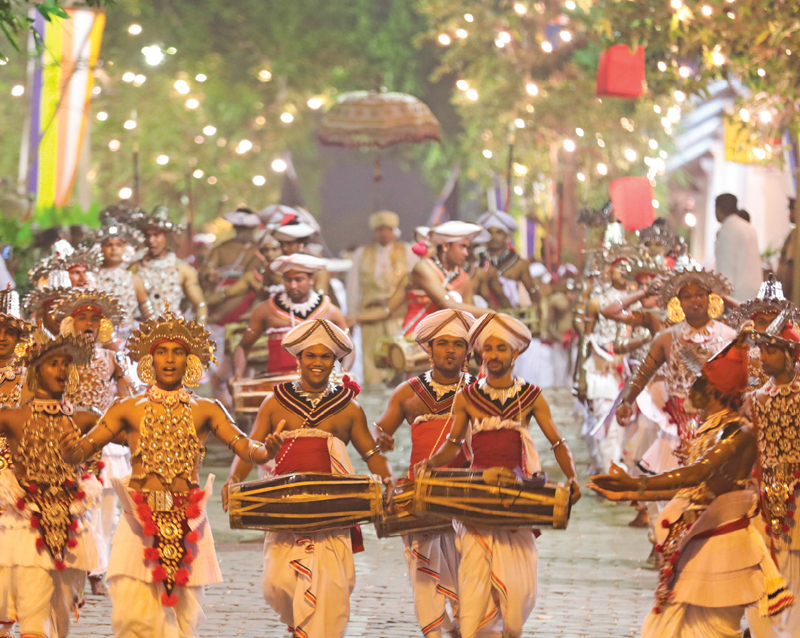 The three Devalas in the Kelaniya Raja Maha Viharaya, dedicated to the guardian deities of Sri Lanka, namely, Kataragama, Vishnu and Vibishana, will then join the perahera with their own processions. On the third night, the full moon night, January 30, the exuberant display will burst onto the streets... The perahera will begin at 8.30pm. On the third night, the full moon (poya) night, which shines this year on January 30, the exuberant display will burst onto the streets. At the vanguard of the spiritual parade will be the whip-crackers, lashing their whips to herald the oncoming procession. Then the fire ball artists. Thereafter the standard bearers carrying the flags of the provinces of Sri Lanka followed by the hevisi band to add music to the procession with their pipes and drums. 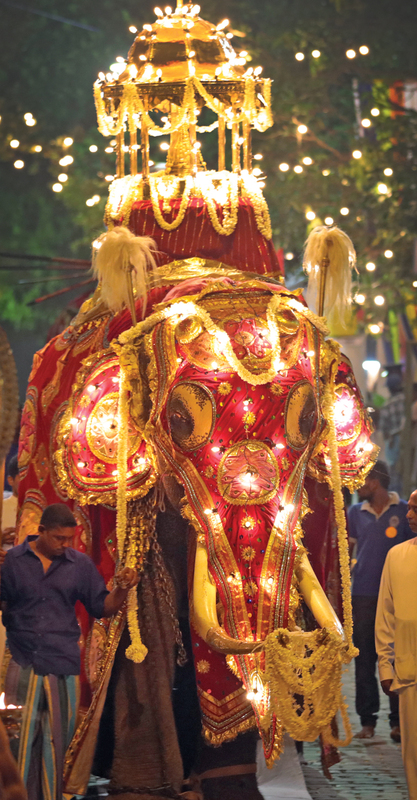 The Peramuna Rala on his elephant will make entry, heading the troupes of dancers, whilst richly caparisoned elephants will make their appearance between different segments of the parade. Then, the moment the gathered throng of devotees lining the streets have been waiting for: the appearance of the majestic temple tusker with the casket of the sacred relics of the Buddha borne on its howdah. As the majestic elephant passes, the crowd stand hushed in reverential fervour as the sacred object of their faith come into view. Some fall onto their knees, some stay transfixed to the image, some give voice to their fervour with the cry of ‘sadhu, sadhu' renting the night air; but all raise their clasped hands in devout worship. The perahera will begin at 8.30pm and will journey back to the temple sanctum well past midnight. It will be another January full moon night when its spectators will rekindle and reaffirm the spirit of a nation which has received its every impulse in every sphere of activity from the noble doctrine of Gautama the Buddha.